Sports-Inspired Vacation: Where To Travel If You Are A Sports Fan? Every sports fan will incorporate an important sporting event in their vacation plans. This is not hard to achieve since there are major matches going on all around the globe during the whole year. If you are one of those fans, start planning as soon as you can, because tickets for the most important matches can be sold very quickly. Once you have a ticket, you can book your flight and accommodation. The hardest step is to choose where to go to enjoy sports and have a great vacation. The text below will provide you with some of the most important sports cities where you can enjoy great matches and have a lot of fun afterward. If you love baseball, there’s not a better place to be during the season. Once you arrive in Boston you’ll immediately feel their love toward their beloved Red Sox. Feel free to mingle among Red Sox fans, and go to the match with them. 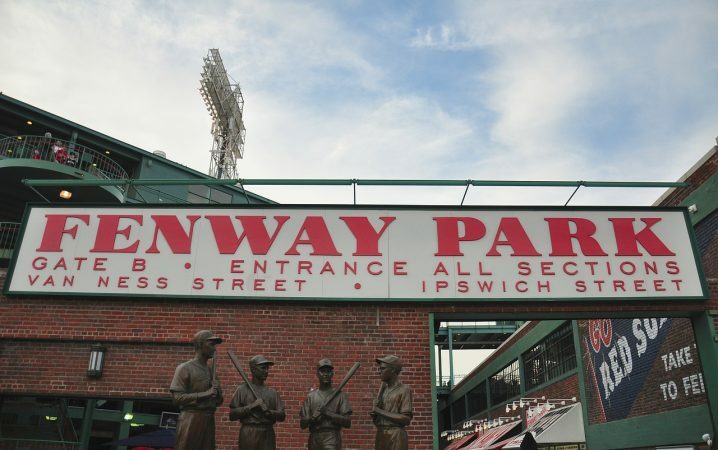 You’ll have a great time during the match, and will most certainly enjoy the historic Fenway Park where the match will take its place. After the match, you can keep hanging out with locals and grab pepper sandwich or sausage from one of their famous street vendors. While London is a great place to learn about the culture, fashion and theater, it is also a very important sports center. 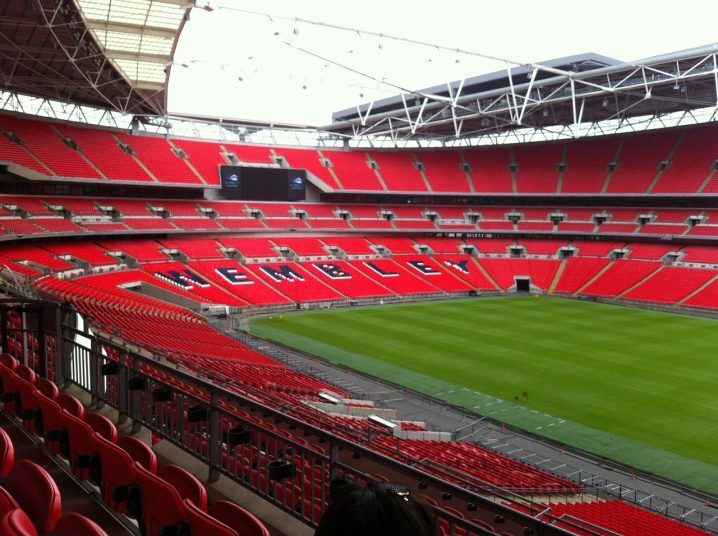 Stadium of Wembley is one of the largest stadiums, not just in London, but in the whole UK. If you find yourself in London, don’t miss the opportunity to go to a England soccer match. Keep in mind that stadium’s first and fifth level can provide you with snacks, burgers, and pizzas. After the match, you can visit one of the famous London’s pubs and enjoy their local beer. Another great place to attend soccer matches is the striking Luzhniki Stadium in Russia’s capital. This stadium hosted the final match of 2018’s World Cup in soccer and was renovated just before the tournament. 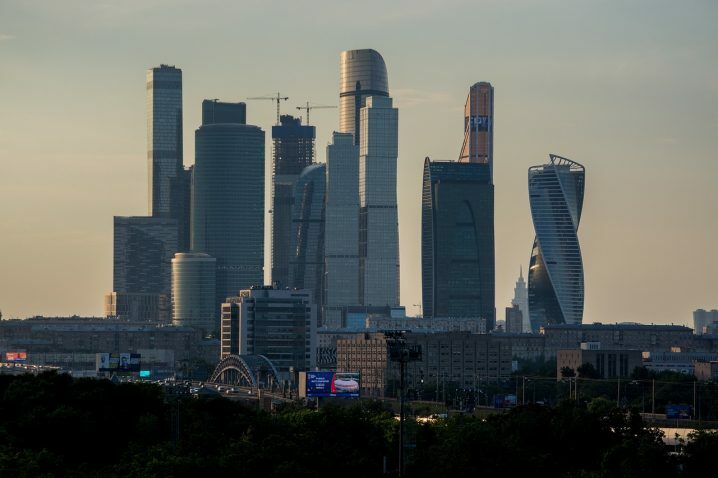 It is the biggest stadium in Russia, and it’s surrounded by beautiful restaurants where you can find traditional Russian and Azerbaijani cuisine. While in Moscow, make sure to visit the Red Square and enjoy monumental architecture. 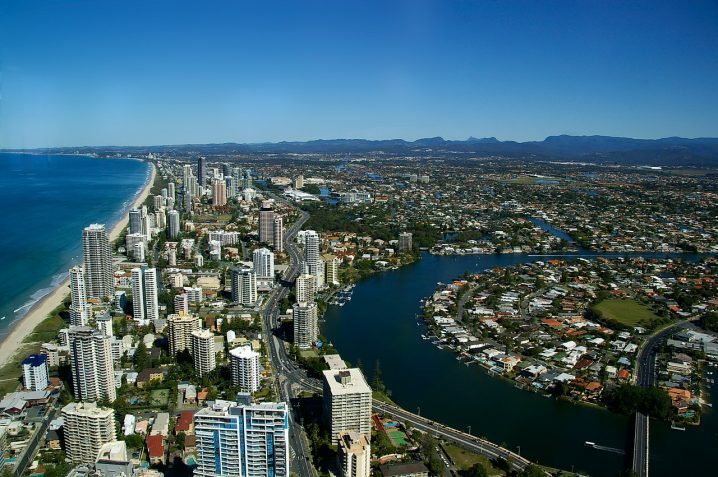 If you’re a fan of the land down under, go for the Metricon Stadium, the home of Gold Coast Suns. This place was hosting multi-sport event for The Commonwealth of Nations. The inside of the stadium is packed with takeaway food solutions such as chips, pizza, and sushi. One of the most popular snacks in Australia is the hot beef pie, so make sure to eat at least one before you head back home. 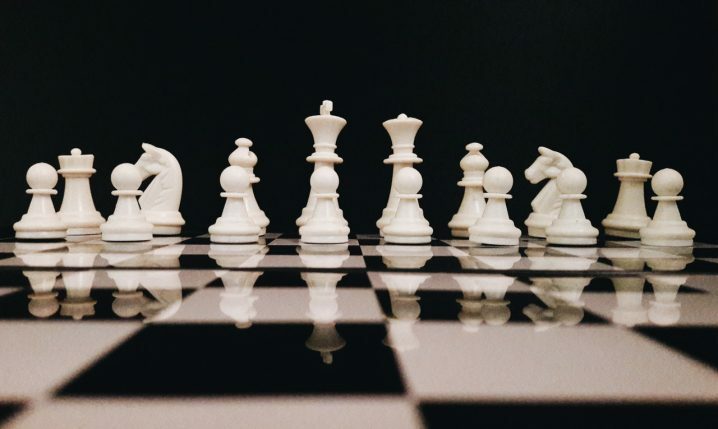 The capital city of Iceland is the home of several chess Grandmasters. 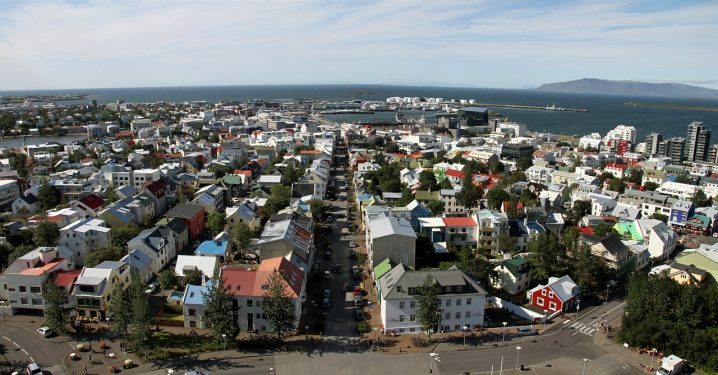 If you’re into chess tourism, you shouldn’t miss the opportunity to see some matches in one of the major cultural landmarks of Reykjavik. One of them is the Conference Center and it hosts Reykjavik open tournament. Iceland is a beautiful country with proud people, who will be more than happy to show you around. 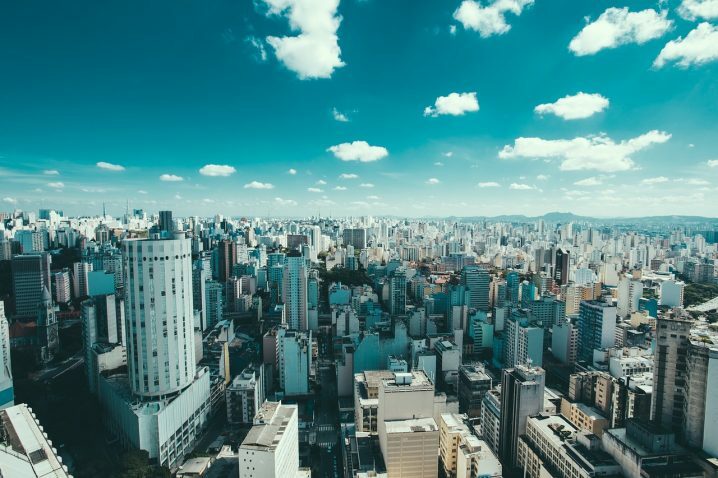 One of the biggest cities in the world is located in Brazil, and it’s completely crazy about soccer. This sport is a religion for many Brazilians, and the atmosphere they make during the matches is something you’ve never experienced. Palestra Italia Arena, also known as Allianz Parque, the home of Palmeiras, can take up to 90.000 people. The area around the stadium is packed with traditional Brazilian bakeries, so make sure you try “salagados”, which is basically a savory snack. Other great places for a sports fan’s vacation are placed all over the world, and some of the most important ones are Camp Nou in Barcelona, Bryant-Denny Stadium in Alabama, The Field of Dreams Movie Site in Iowa, just to mention few. Sport is an inseparable part of every city and country in the world, so finding a good place to relax and enjoy the match shouldn’t be so hard.